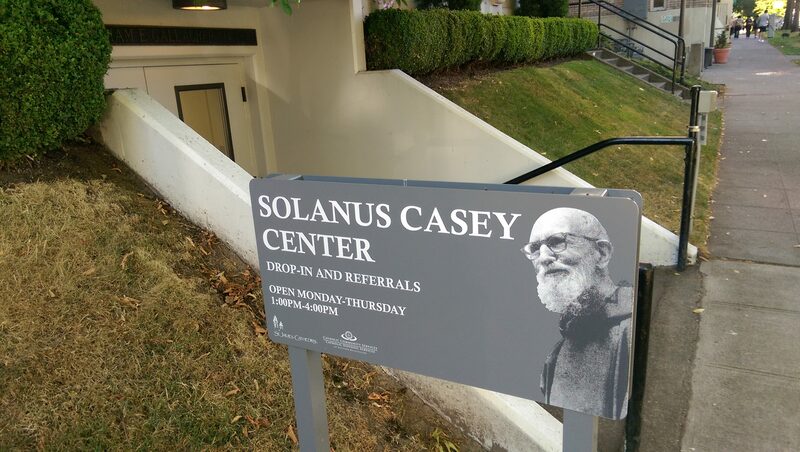 Named after Father Solanus Casey, The Solanus Casey Center (a joint ministry of Catholic Community Services of Western Washington and St. James Cathedral) is a walk-in hospitality and referral center located on First Hill that provides services to the unemployed, working poor, those living on the street, shelters, and transitional housing. Due to limited funds, service requests are not guaranteed at this time. The Solanus Casey Center is open Monday through Thursday, from 1:00 p.m. to 4:00 p.m. 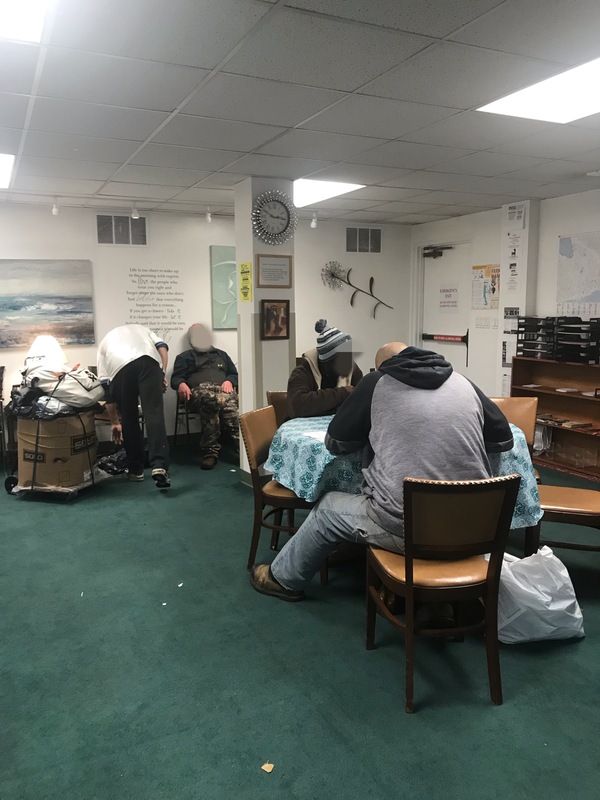 While Solanus Casey Center’s primary mission is hospitality and referral, the Center uniquely provides administrative and financial help for people who have had their Washington state IDs stolen or lost, often confiscated and not returned by law enforcement. Homeless and indigent people without identification cannotapply for jobs, apply for benefits, obtain their Social Security card or apply for temporary and/or permanent housing. Often, food banks also require proper identification. Re-establishing a person’s ID is often the first and necessary step in returning to an active and productive life. 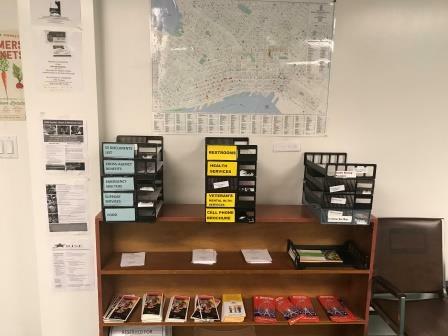 In addition to the ID program, Solanus Casey Center helps with reduced fare bus passes for disabled and elderly clients on the last Wednesday of every month via lottery. We also help with limited prescription assistance in cooperation with several agencies that have “sliding scale” Rx prices. 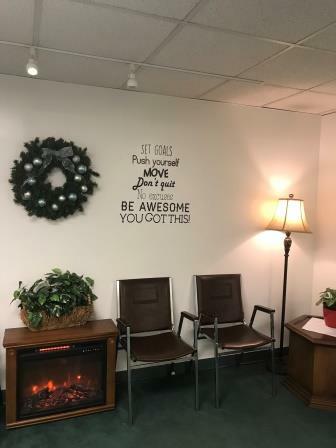 We do much more: Solanus Casey Center may not be able to always help directly, but we will help clients reach out to other resources! Please make a gift to the Solanus Casey Center online today. We appreciate your financial support.